This is a sponsored post written by me on behalf of for . All opinions are 100% mine. You might assume that “travel” and “combat climate change” are phrases that inherently just don't go together. After all, travel (and especially air travel) contributes a lot of the greenhouse gases that are currently causing climate change. According to , tourism activity accounts for 8% of global greenhouse gas emissions around the world. That's not an insignificant number, and it's something I've been struggling with recently. On the one hand, expecting people to just stop traveling (even if it is in order to save the planet) isn't exactly realistic. Tourism is at right now all around the world. And I still believe that traveling and experiencing other cultures is one of the best ways for us to understand and empathize with other human beings better. But, on the other hand, I know we need to do better if we expect the most beautiful parts of the world to still be around for people to enjoy in another 100 years. I'm not a fan of counseling people to go to extremes when they want to make changes. Instead, I think the best results come from making smaller positive changes that can eventually add up to a larger one. It's all about baby steps, guys. And this goes for combatting climate change as a traveler, too. Below I've compiled 7 things you can do on your travels to lessen the negative impact you leave behind. If everyone made even just a couple of these changes to the way they travel, we could all make a big difference in the lifespan of our planet. 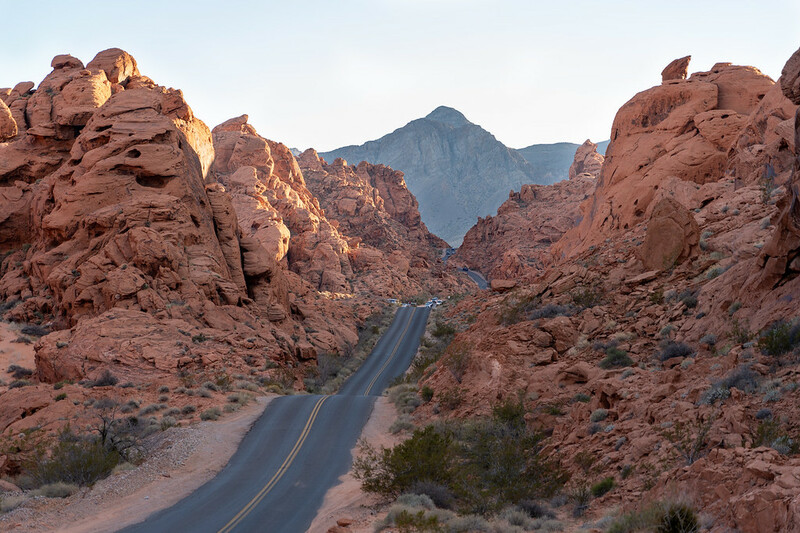 The reason why tourism contributes so much to climate change is because of the transportation industry; it's responsible for of tourism's carbon dioxide (CO2) emissions, which are the most detrimental type of greenhouse gas. Air travel is of course the biggest offender here – but it's not always a solution to just tell people not to fly, especially when 4 BILLION passengers . I *do* encourage you to consider alternative modes of transport when possible. Trains, for example, are my favorite way to travel around Europe, and road tripping is the best way to explore the US. When you do have to fly, try to find flights with the most direct routes (who likes layovers anyway? ), pack as light as possible, and prioritize airlines and flights that use newer airplanes. 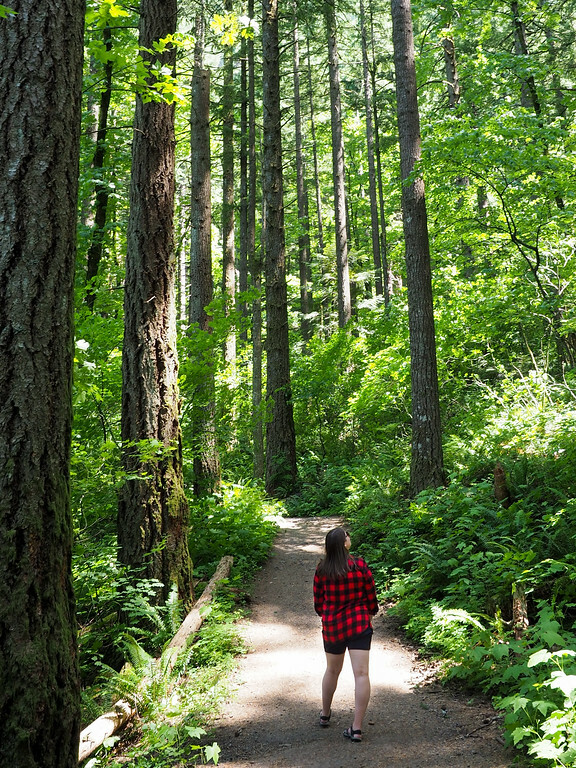 Carbon offset programs – usually websites where you can calculate your “carbon footprint” and then make a donation to an organization that plants trees or does something else environmentally friendly – seem to be popping up all over the place these days. But there's been debate over whether they're actually effective (some studies say , others say ). After all, paying to plant a tree doesn't make the CO2 emissions from that flight you just took disappear. The best way to combat carbon emissions is to lessen them. But, having said that, there ARE organizations doing good things to help combat climate change, and making donations to them certainly can't hurt. Some of the best organizations you can donate to are ones that are working to prevent deforestation and preserve existing forests. Just remember that carbon offsetting doesn't erase your carbon footprint. Read even more about carbon offsetting . 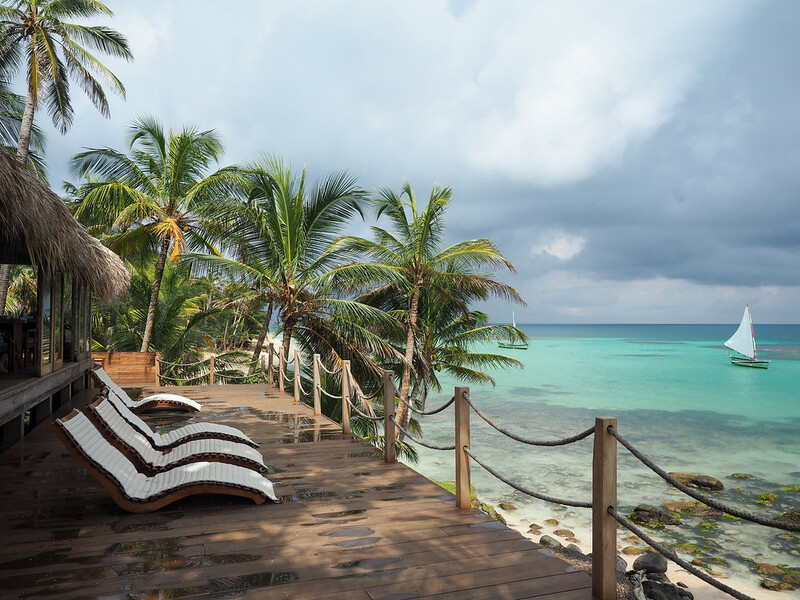 Related to keeping your carbon footprint in mind when you're planning your travel, also consider how you can lessen that footprint and your overall impact by staying in one place longer. Instead of planning a trip to London and Paris and Amsterdam (which would require at least a couple of flights and a few trains), pick just one city to focus on. It lessens your carbon footprint, AND gives you the opportunity to get to know the place better. When you stay in a place for longer, you don't feel quite as pressed for time – meaning you might be more willing to walk or bike or use other forms of eco-friendly transport. 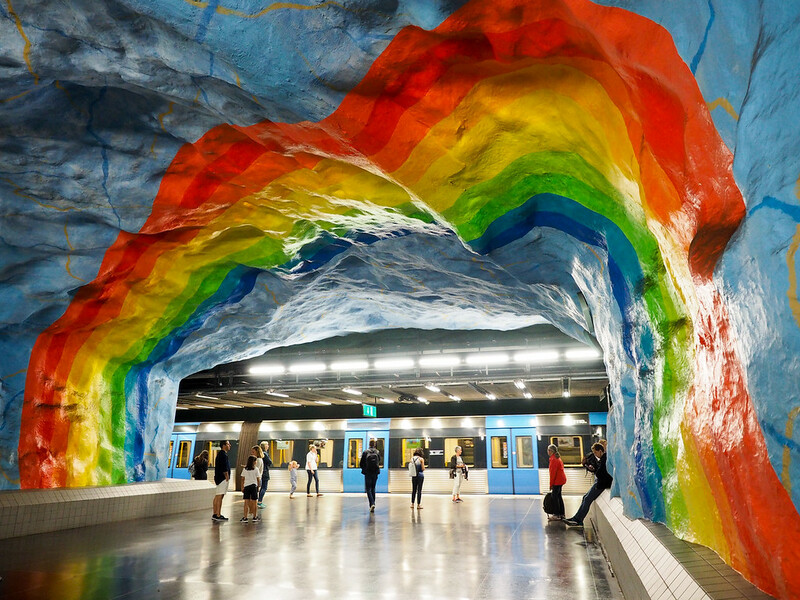 In Stockholm, using public transport also means visiting these awesome subway stations! Staying in one place can also mean that you'll have more of a positive impact on the local economy. And while this doesn't necessarily combat climate change, supporting local economies IS an important sustainable tourism practice. All around the world, countries are starting to crack down on single-use plastics. Microbeads in toiletries are out; states (and even ) have banned plastic bags; and we all know about the war on plastic straws. But these bans and aversions to unnecessary plastic waste aren't misguided. According to , globally we humans use over 2 million plastic bags per minute. In the US, the average American throws away roughly 185 pounds of plastic per year. At the rate we're going, warns that plastics could outnumber fish in our oceans in my lifetime. I'd prefer if our oceans and beaches could keep looking like this! Plastic pollution doesn't just make our seas look icky, though. When many of those plastics decompose (and, in some cases, it takes hundreds of years for them to do so), . The tricky thing is that it can be difficult to recycle or say no to single-use plastics when you're away from your normal routines at home. Many people go into “vacation mode” and don't really think about things like plastic pollution when they're on holiday. But we need to do better. There are many super simple ways to use less plastic when you travel. 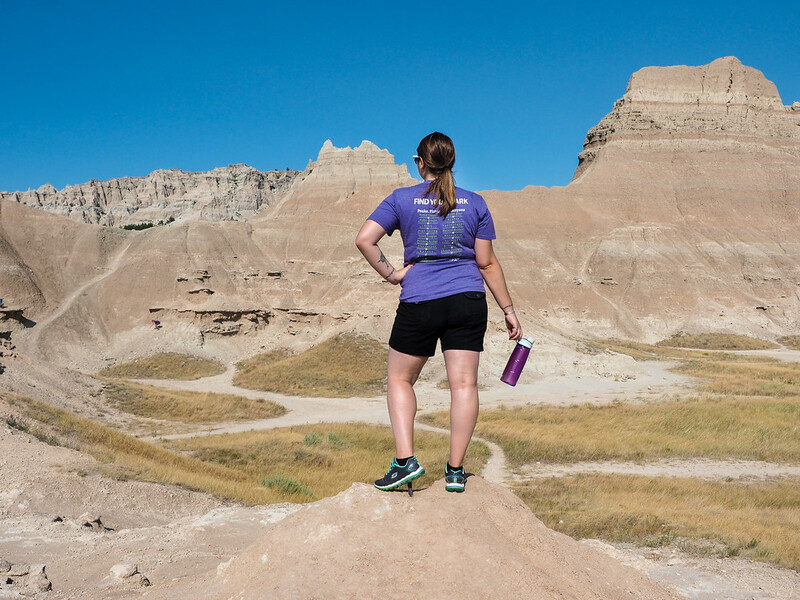 Travel with a reusable water bottle and/or collapsible coffee mug. Bring a reusable shopping bag with you. Carry your own toiletries in reusable bottles so you don't have to use the ones provided by hotels. Heck, you can even bring your own reusable straw, cutlery, and even to-go containers! I don't go anywhere without my reusable water bottle! A reusable water bottle – In places where the tap water is fine to drink, I travel everywhere with my . In places where it's not so safe, you could try a filtering bottle like , or use a with your normal water bottle. A collapsible coffee mug – If you tend to get coffee to-go a lot on your travels, consider packing your own you can reuse. It'll cut down on all those to-go cups, lids, and sleeves. A foldable bag – It's super simple to stuff into your backpack or suitcase. These are great for shopping at markets. Toiletry tubes – You can find everywhere. Get a set, and fill at home from larger bottles of shampoo, conditioner, lotion, etc. to cut down on those travel-sized toiletries. Steel straws – Yup, you can totally travel with your own ! The ones I have even come with a brush for easy cleaning on the go. Travel cutlery – If you're going to a place with lots of yummy street food, consider taking with you. Then you can say no to that single-use fork and knife. Collapsible to-go containers – To help cut down on both styrofoam/plastic containers AND food waste, take a with you for restaurant leftovers. Food production and import/export activities are things that contribute to climate change that many people don't even think about. In order to cut down on your impacts when it comes to food, the best thing to do is to eat local and eat fresh. You can also consider eating less meat and dairy when you travel (and, really, in your everyday life, too). Meat and dairy production contributes a huge amount of greenhouse gases into our atmosphere. A concluded that adopting a vegan diet is one of the best ways to reduce your overall impact on the planet. And, while going vegan isn't right for everyone, it wouldn't be that difficult to pledge to check out at least a couple vegetarian or vegan restaurants in the new destinations you visit. is the latest hot topic in tourism. 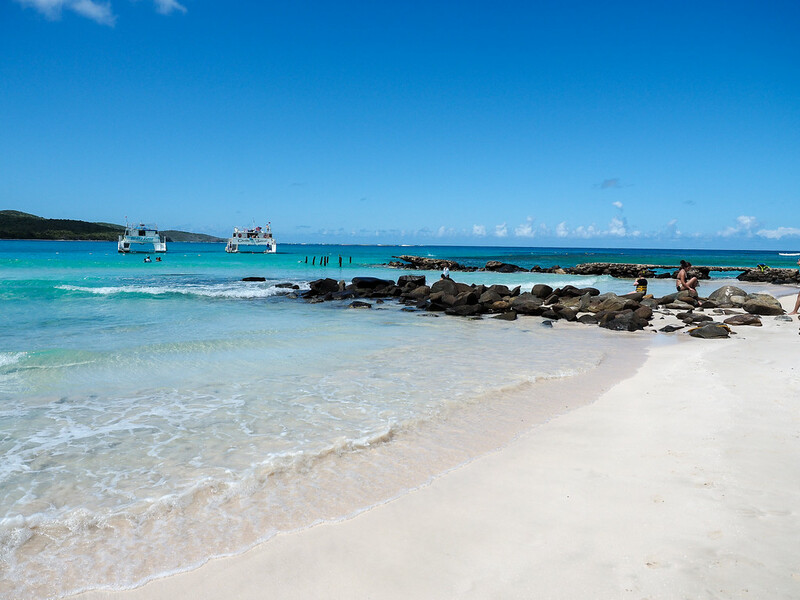 It refers to an overload of tourists to some of the world's most popular destinations, which has a negative impact on both the destination AND the experience that travelers have there. This might just seem like an annoyance, but in some places where basic services (think: sanitation, transport, preservation) can't keep up with the influx of visitors, tourism is having a lasting negative impact on local environments. While overtourism hasn't quite been linked to contributing to climate change yet, I feel like it's only a matter of time. 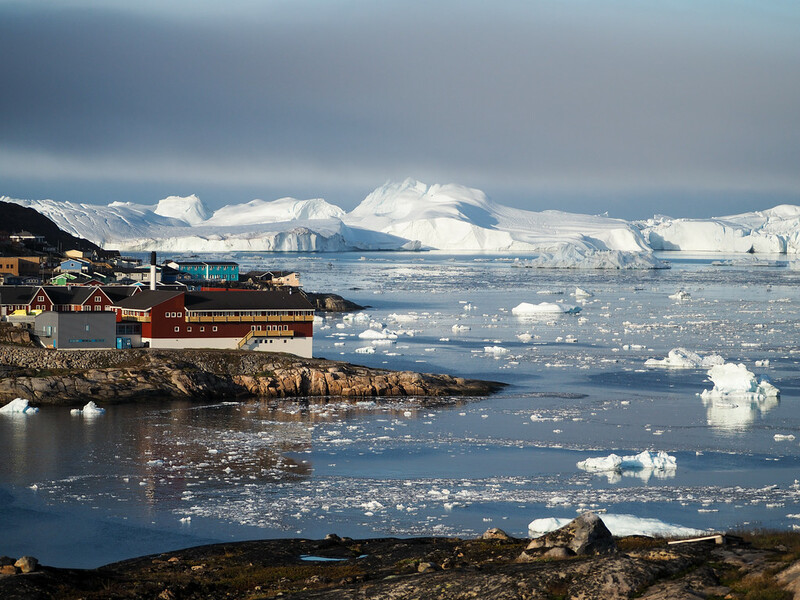 In destinations that are seeing an influx of flights and bus tours, it stands to reason that the carbon footprint of those places is rising right along with their tourist numbers. The “fix” for overtourism isn't to completely stop going to popular destinations (after all, most places are popular for good reason! ), but to be more mindful of how you can ease the strain a bit. Instead of Paris (which was predicted to have 90 million visitors in 2018), consider visiting other French cities like Lyon or Bordeaux. Instead of Venice, consider less-crowded Italian cities like Verona or Bologna. Instead of Santorini, go to one of Greece's other islands like Naxos or Paros. 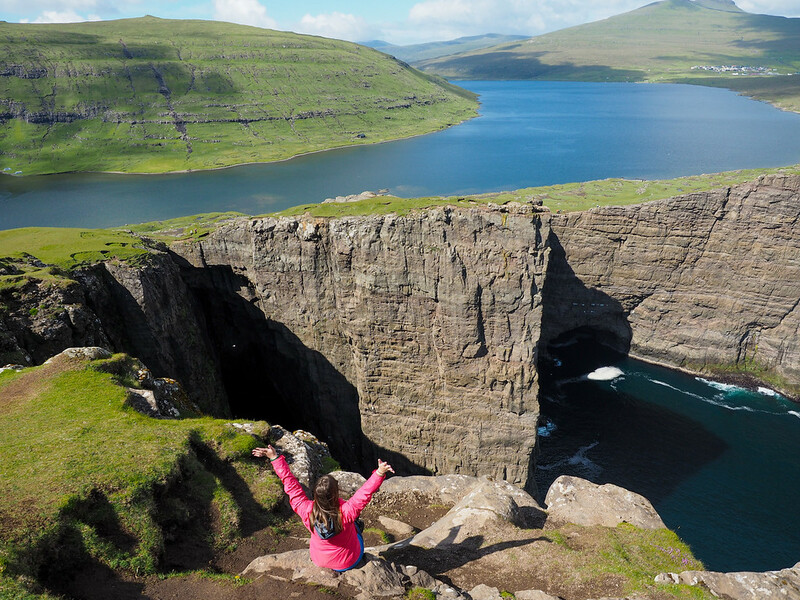 Instead of Iceland, consider another otherworldly island nation like the Faroe Islands. Instead of overcrowded Bali, go to other parts of Indonesia like Lombok or the Gili Islands. 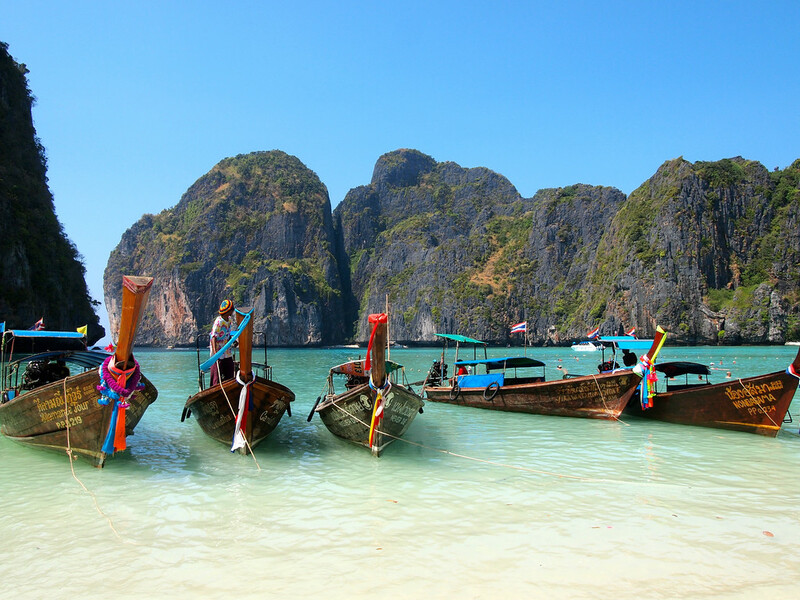 Instead of Koh Phi Phi in Thailand, hop to another Thai island like Koh Lanta or Koh Tao. And if you still have your heart set on those black beaches in Iceland or a gondola ride in Venice? Then consider going in the off-season or shoulder season, when it's less crowded. A lot of people assume that only big policy changes can truly help slow down climate change. But I truly believe that our voices as travelers are stronger than many of us realize. Along with taking steps to reduce your personal carbon footprint, it's important to support travel companies and businesses who are dedicated to doing the same. For example, the accommodation sector accounts for about 20% of the emissions from tourism, according to the . There are ways for hotels to cut down on these emissions by changing the way they approach things like heating/cooling, maintenance, and water usage. You can also support tour companies that have responsible practices in place. For example, Intrepid Travel carbon offsets all of its tours, G Adventures' contributes to the Ocean Health Fund, and Haggis Adventures (a Scottish tour company I love) has with Trees for Life to help restore Scottish forests. Our voices as travelers are strong (and yes, “voices” often look like dollar bills), so be mindful of how you use yours. 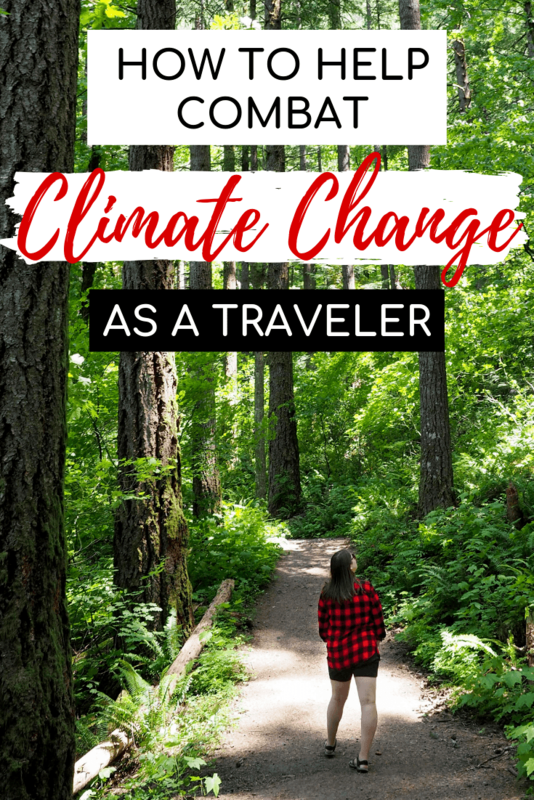 Lastly, we need to actually TALK about climate change more – both how we as travelers contribute to it, and also about its effects that we see on the places we visit. I realize that climate change can be a touchy subject, and one that often seems “taboo” to bring up in casual conversation. According to , 7 in 10 Americans believe that climate change is real and happening. And yet less than half of us talk about it frequently. But HOW do you start talking about it? As a travel blogger, I know that I have a unique platform to connect with other travelers on topics that I care about. But you can find those connections points as a regular traveler, too. 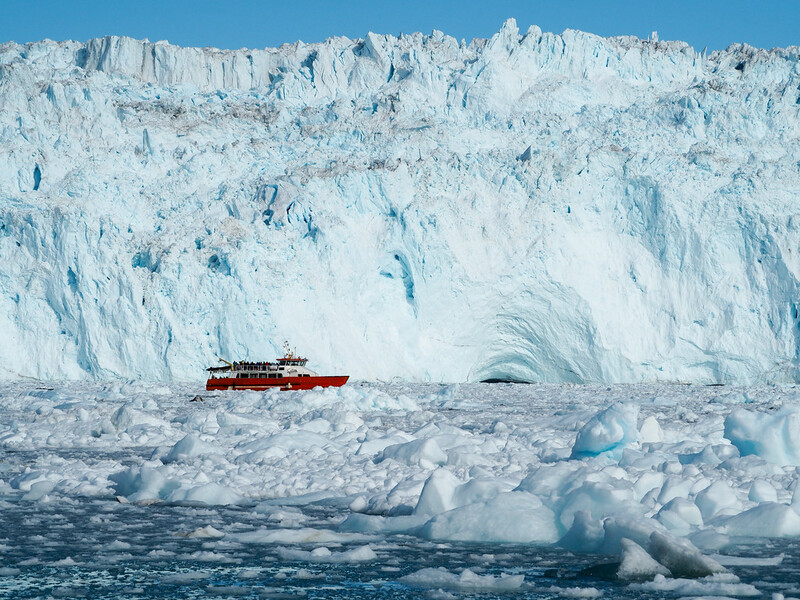 We're ALL seeing physical evidence of climate change as we explore the world. 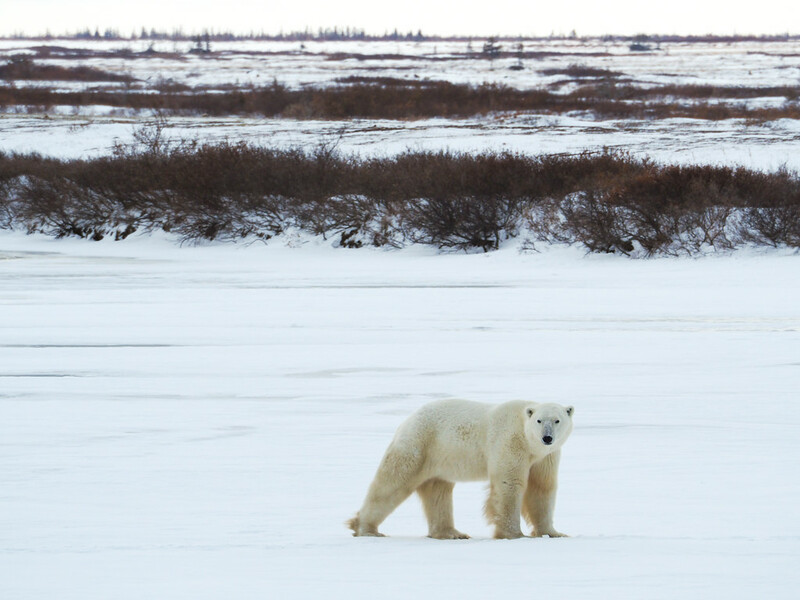 For example, visiting northern Manitoba to watch polar bears in the wild last year opened my eyes to the effects climate change is having on sea ice – and on polar bears. When I came home, I started telling everyone I could that polar bears might disappear entirely in less than 100 years. I even wrote a blog post about it. It's one thing to tell someone that polar bears are at risk, but another to show them photos of an adorable baby polar bear that is not likely to survive to adulthood. In other instances, I've told people about things like plastic pollution and overtourism that I've witnessed first-hand. And I feel like sharing those first-hand experiences is a great way to connect with people and get the conversation started about climate change. Download the by by entering your name and email to read the tips and start a conversation today. Do you think about your impacts as a traveler? What are YOU doing to combat climate change? HI Akatuki! I think your article here is great. I often wonder what more I can do and sometimes I feel guilt about it as someone who really loves to travel… I appreciate that you helped me come up with things I can actively do about it. 🙂 Best wishes to you in 2019! That is really great to hear, Suzette! I understand the guilt part, as it’s something I struggle with, too. I think the best we can do is to pledge to make changes we can actually stick to, however large or small they may be. It’s the best first step! Loved this post thank you so much for sharing – especially the link to Let’s Talk Climate. Thanks for reading! It’s a topic I definitely think we need to talk more about as travelers. I love this. I was already doing much of this, but thank you so much for the added tips. Very helpful to travelers all over the world! I think it’s easy to assume that we as individuals can’t do anything that will “actually help” when it comes to the bigger picture. But I don’t necessarily agree – and it certainly can’t hurt for us to try! I love this. Like, really really love this. Thanks for sharing, Akatuki! Aww thank you so much, Riley! I want to start covering these sorts of topics more often. Really insightful tips here, I go to Thailand in March but had put it off for so long due to the recent over-tourism issues, I will definitely look into your suggestions that are less crowded! Great tips with offsetting your carbon emissions too, definite food for thought that I’m excited to share with friends and family! I plan to be more mindful of overtourism issues this year – I feel like it’s something we actually CAN change as tourists, by visiting more places that aren’t inundated by visitors. Thank you for writing about this topic! It is very important, and you are right, some things on your list are so easy to do! I always carry a water bottle no matter where I travel, our own toiletries, and a reusable cloth shopping bag; and this is just the least I can do, the simplest thing, that can make a difference and it takes no time and no effort. Also, local food is usually better anyway. 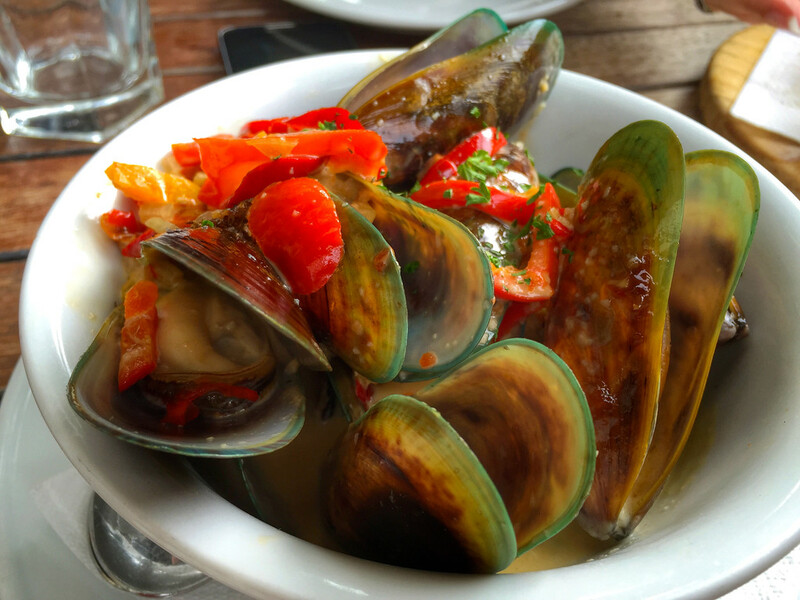 After all, we travel to experience other cultures, and that includes their food, too. As about straws, I simply don’t use them. But air travel is a big issue; we do travel quite a bit, and while I feel bad about it, at least we always only pack a carry-on and use non-stop flights when possible. Again, great article, thanks for spreading the awareness. We can’t reverse the damage done at this point, but hopefully we can all do better going forward. I’m going to do my best to be more mindful about the types of flights I take this year, and to pay for more carbon offsetting when I can’t avoid those long-haul flights.